The classic tote, completely reimagined to protect, organize, and provide lighting-fast access to your photography and everyday gear. Made from a beautiful weatherproof Kodra, The Everyday Tote is lined with a high-density foam-padded cotton twill and accented with leather details. 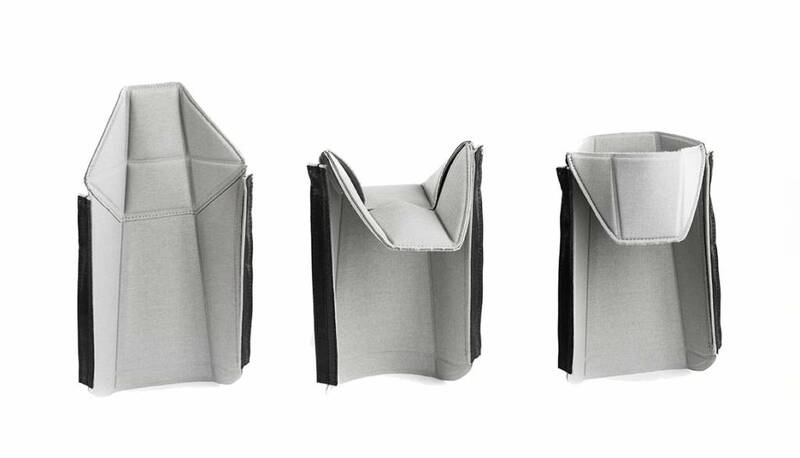 Removable FlexFold dividers let you organize the inside of the tote however you like, ideal for carrying essential photography, drone, work, baby, or day-to-day gear. 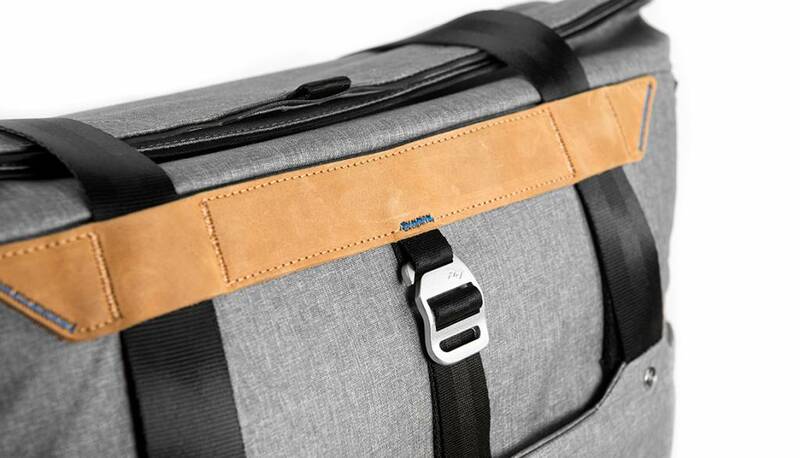 Easy-open side panels let you quickly access your gear without having to take the bag off your shoulder. 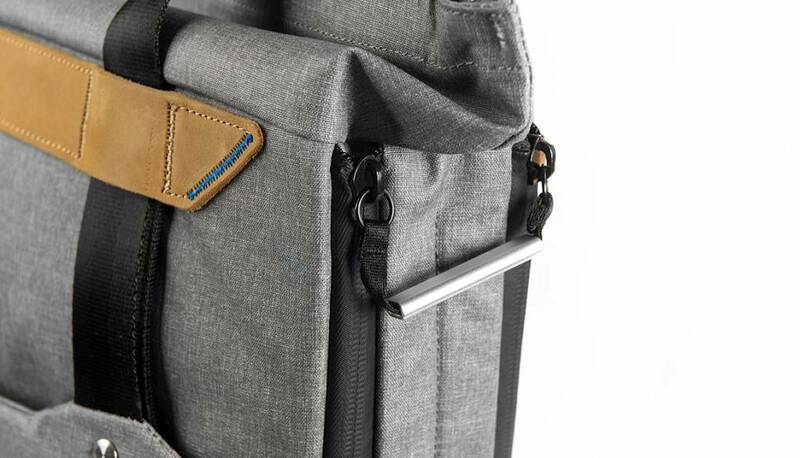 Features a 13” laptop sleeve, luggage strap, magnetic closure points, external carry for tripods and other items, and seatbelt-style straps for hand, shoulder, or even backpack style carry. 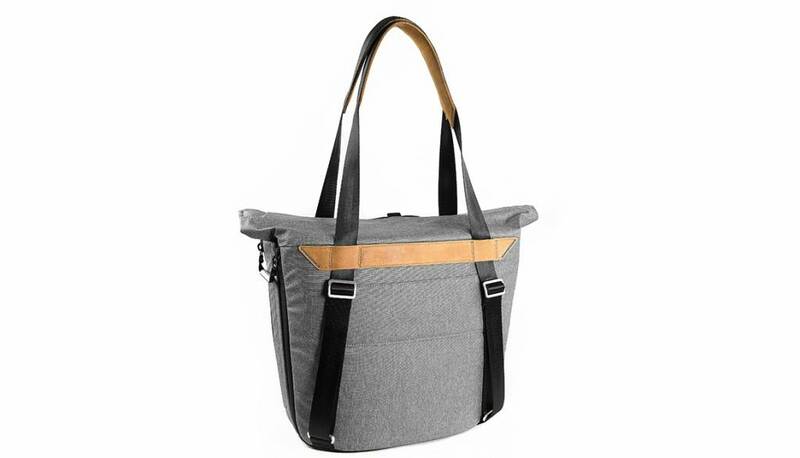 Totes are a classic style of carry, known for simplicity and utility. The Everyday Tote retains a clean, classic look, yet offers a rich set of features that you’ll find in no other tote out there. 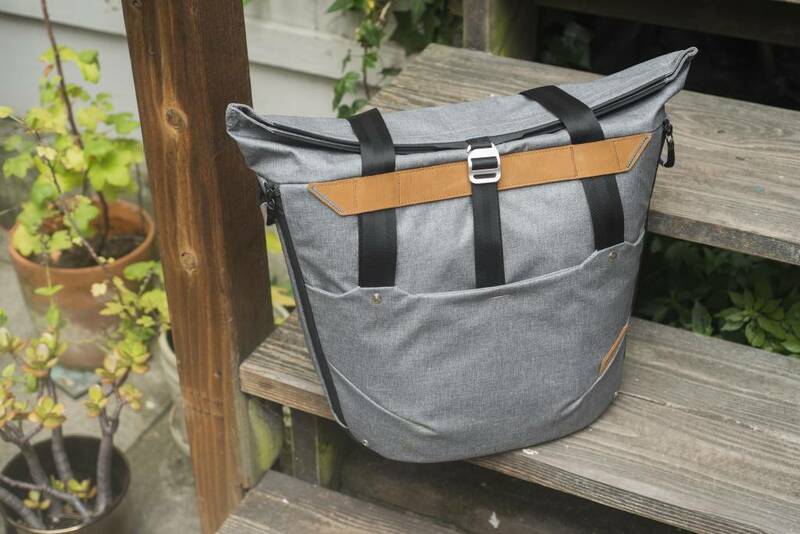 Will your mind be blown by all the things this bag can do? Totes. 2 FlexFold Dividers allow for endless internal configuration, compartmentalizing, and gear stacking. 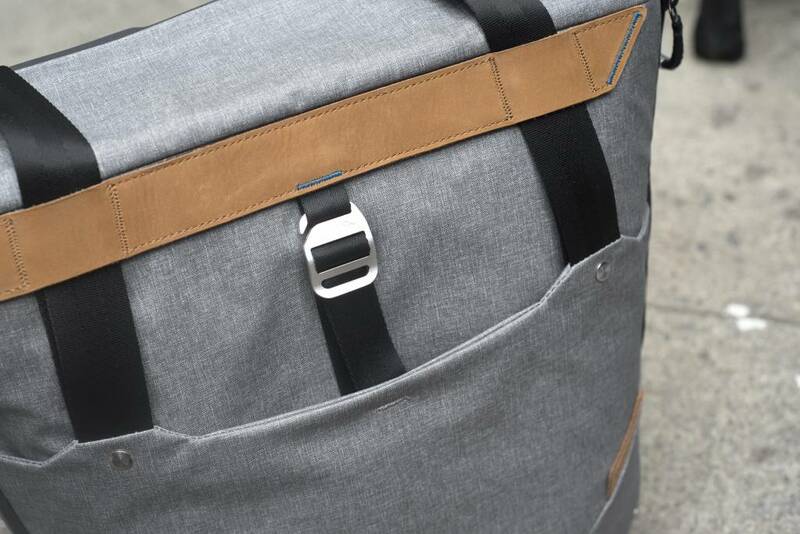 Completely customize the inside of this tote to perfectly meet your carry needs. Dedicated, protected laptop pocket with tablet/document sleeve is accessible without opening main bag compartment. 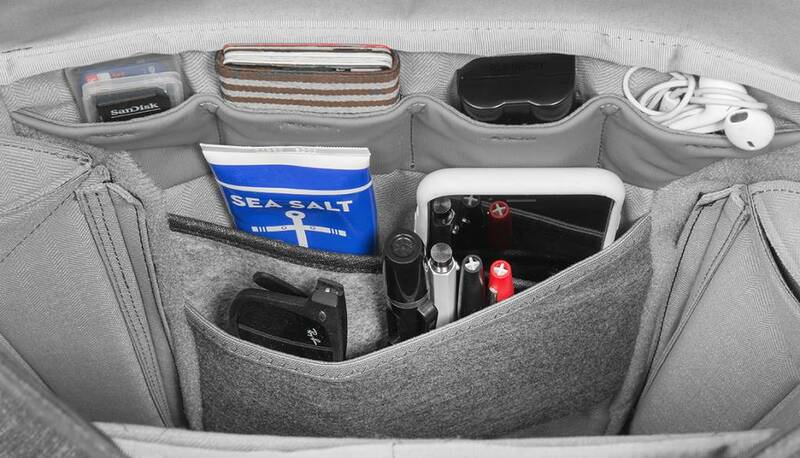 Dual weatherproof side panels give instant access to internal sub compartments, even while bag is on your shoulder. 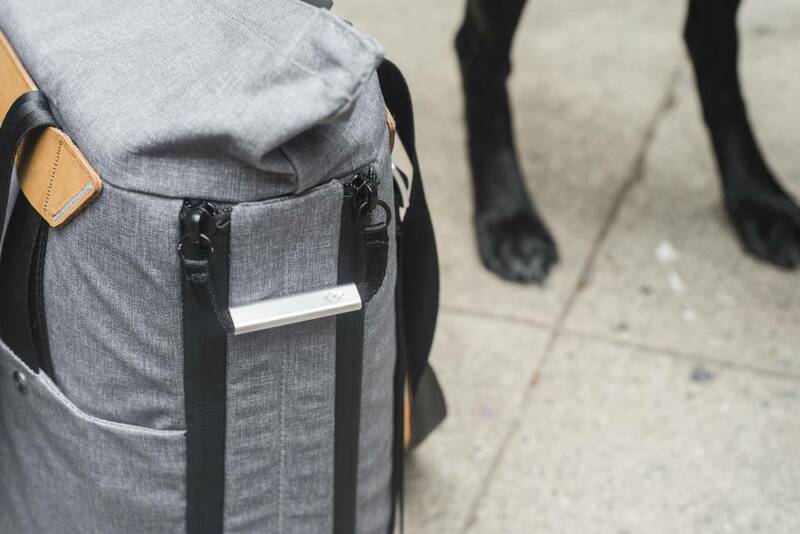 A sturdy luggage strap is seamlessly integrated, letting you conveniently carry the tote atop rolling luggage. Versatile seatbelt-style straps quickly adjust for hand, shoulder, or backpack carry. 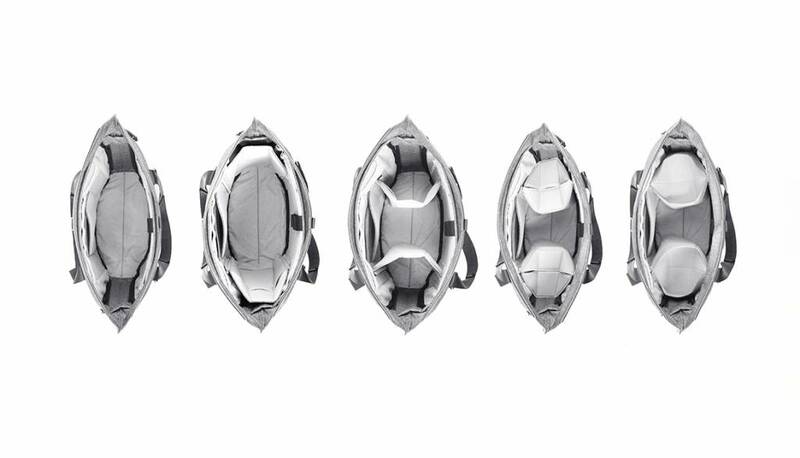 Weatherproof 500D Kodra shell with high-density padding is DWR impregnated and poly-coated twice on both sides. 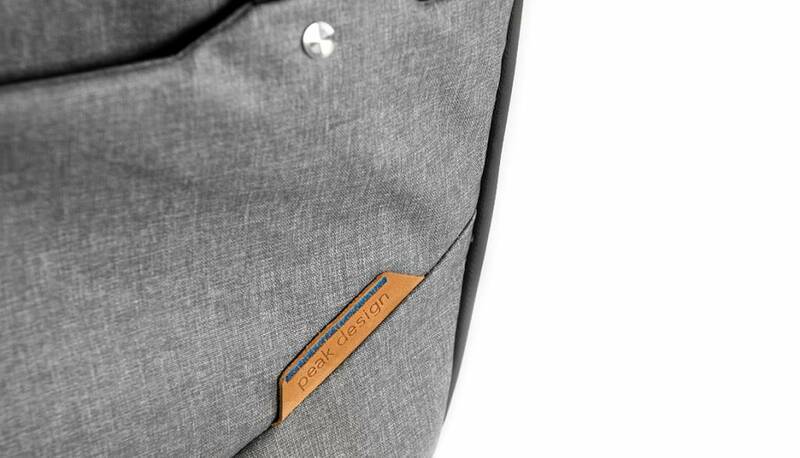 Premium weatherproof exterior zippers. Hypalon-reinforced and bar-tacked stress points. 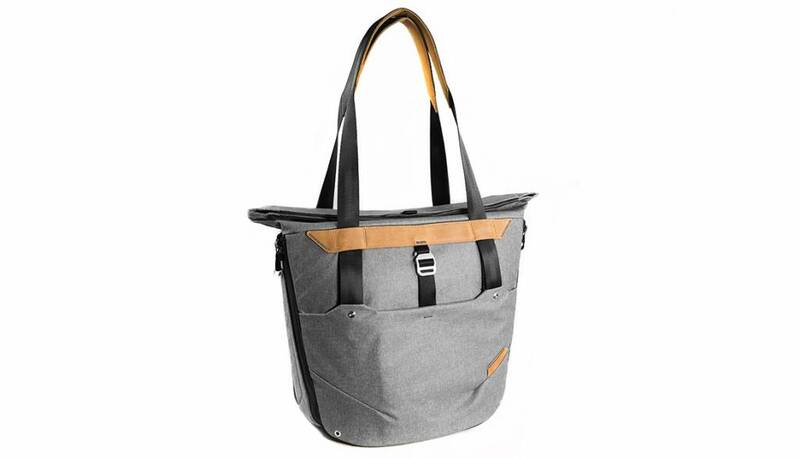 Soft, durable mixed-cotton twill interior for protection, durability and a luxurious feel. The Ash tote replaces Hypalon touchpoints with natural NuBuck leather. All-custom anodized aluminum hardware.